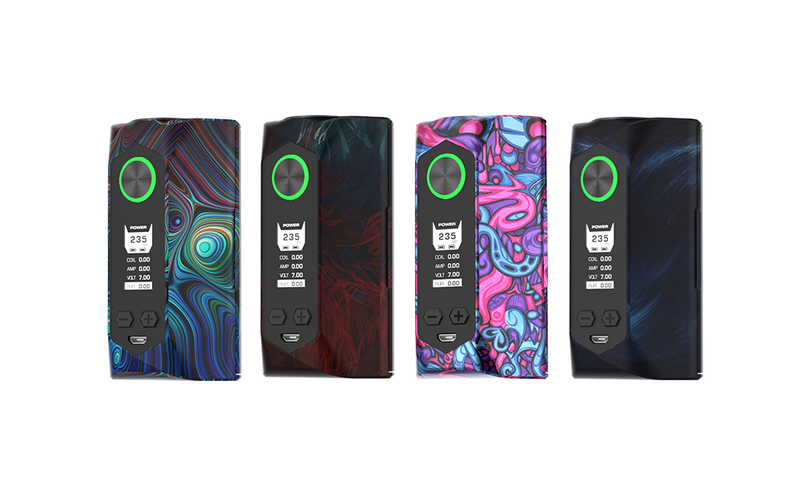 The new colors of the dual 21700/20700/18650 Blade 235W mod are: Illusion, Crimson, Poppy and Swift. Available here soon. Categories: Vape Gear News | Tags: geekvape blade new colors | Permalink.